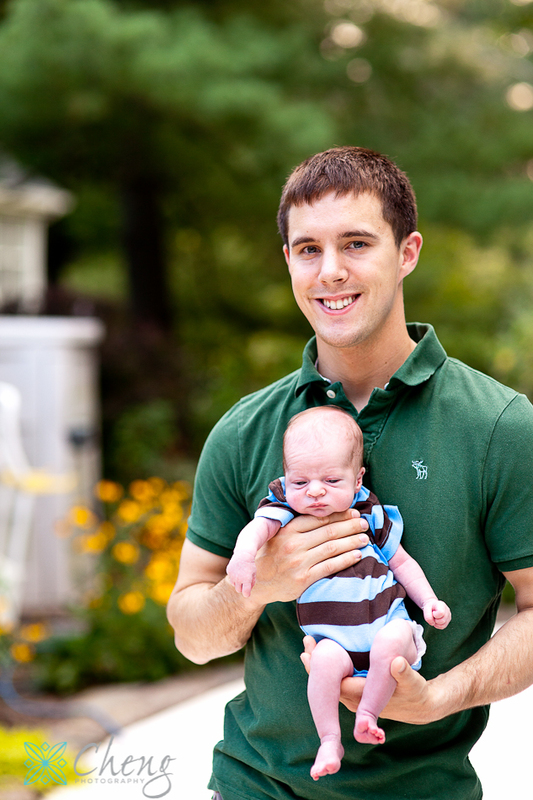 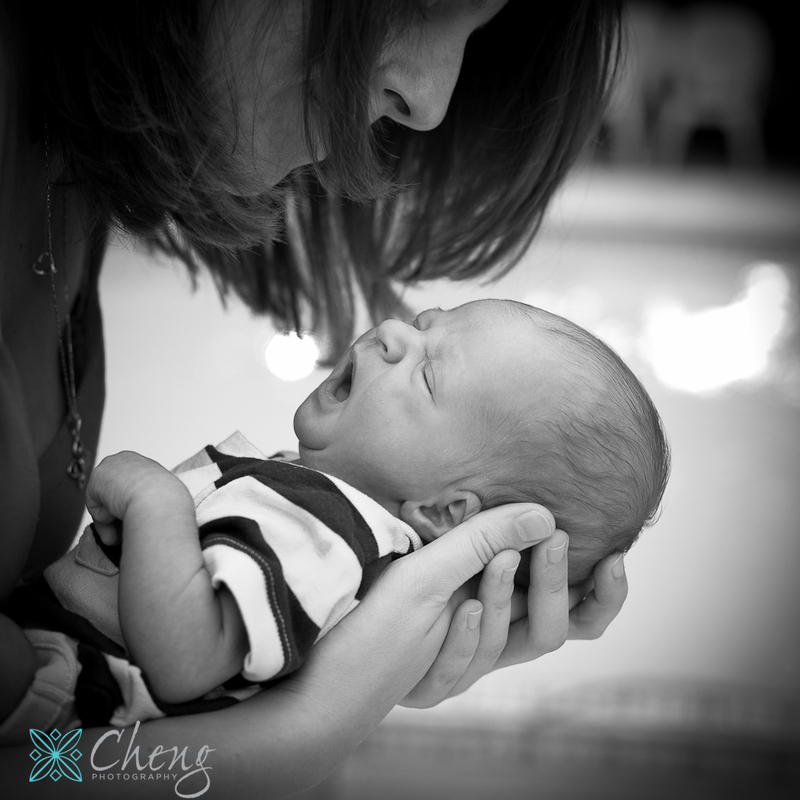 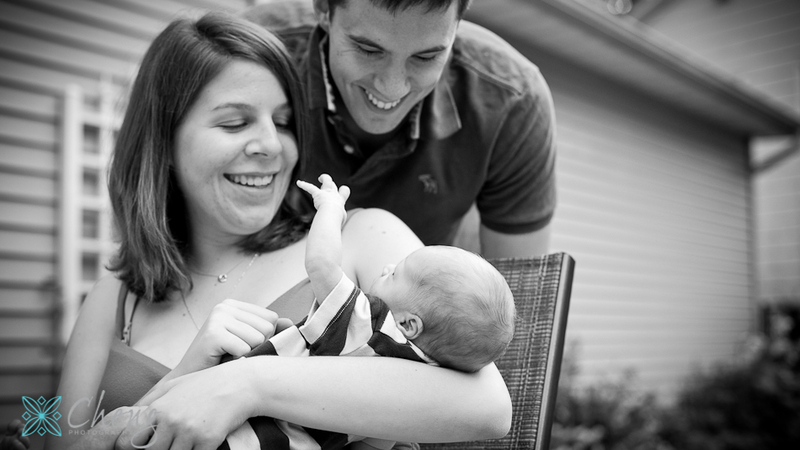 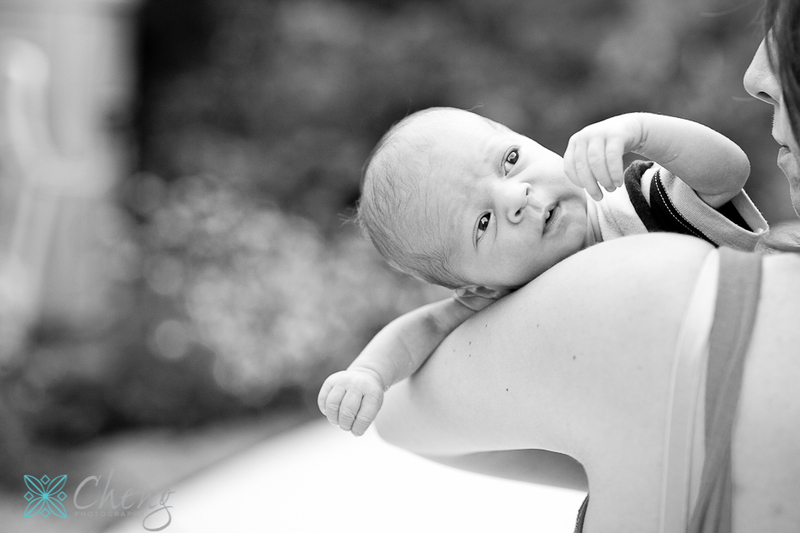 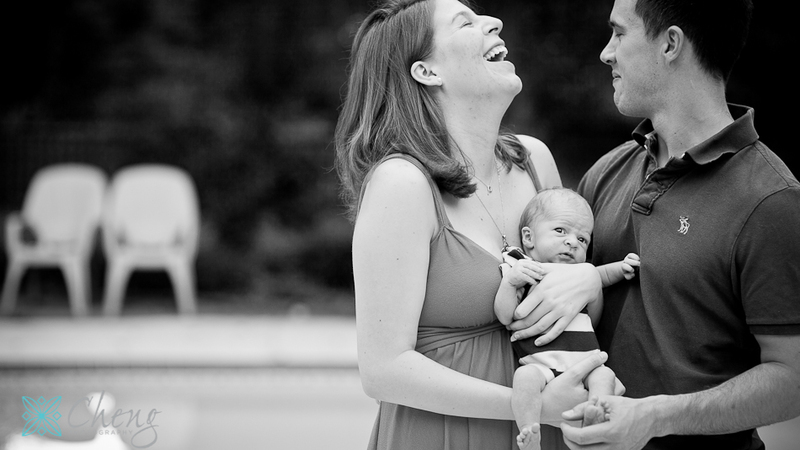 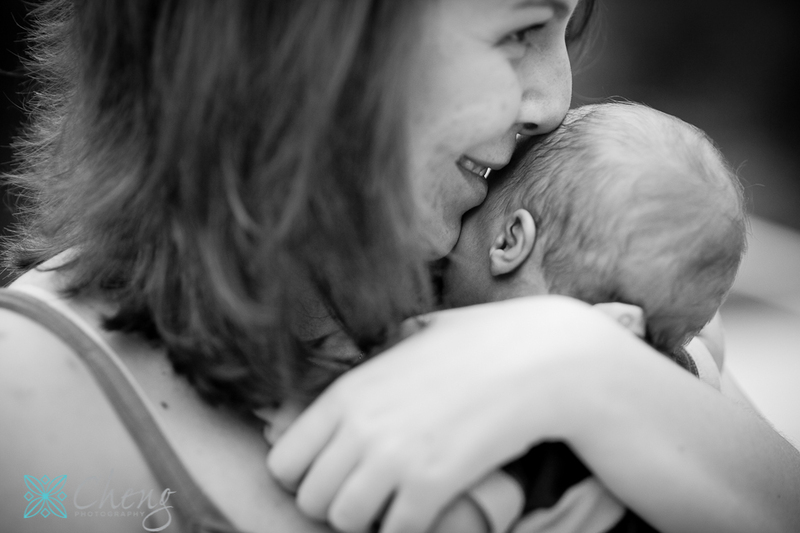 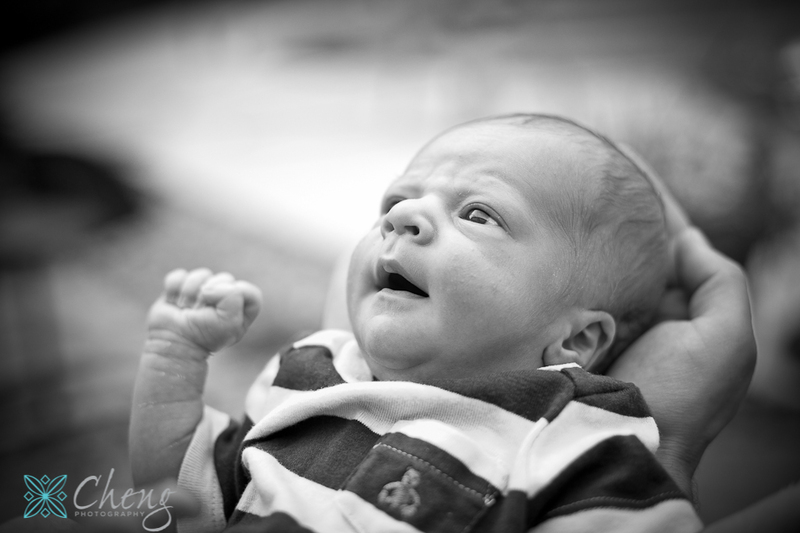 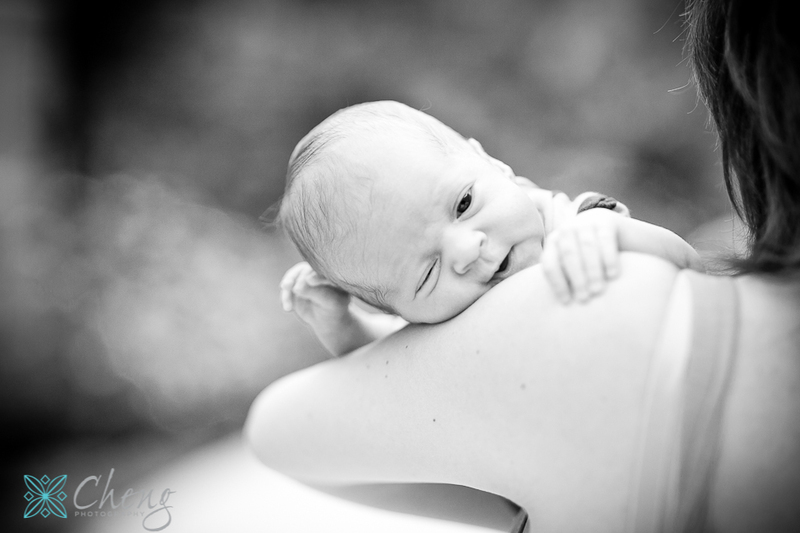 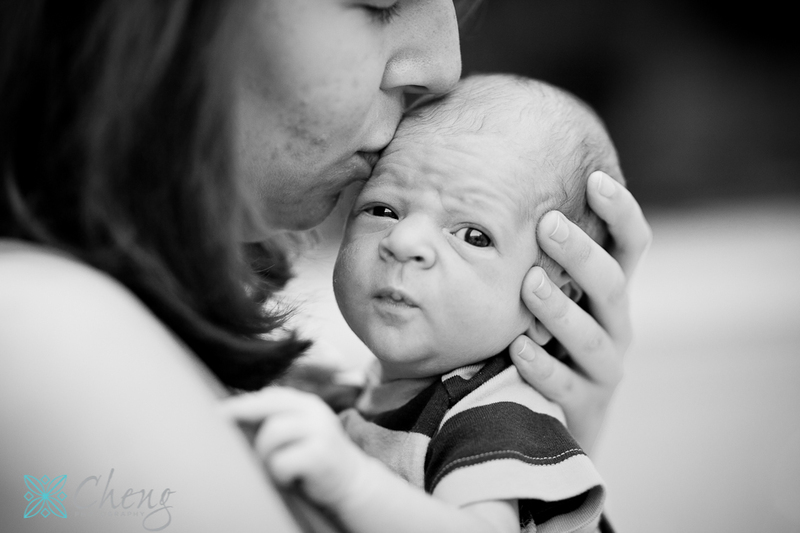 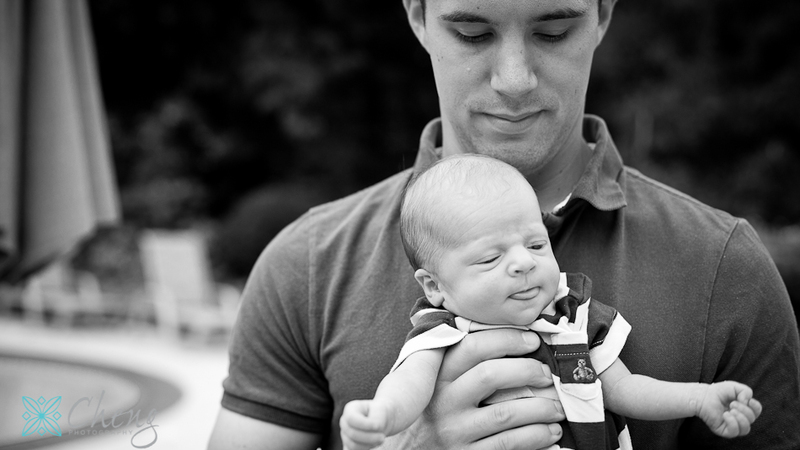 I recently had the chance to photograph my friend Matt, his wife and their newborn Benjamin. 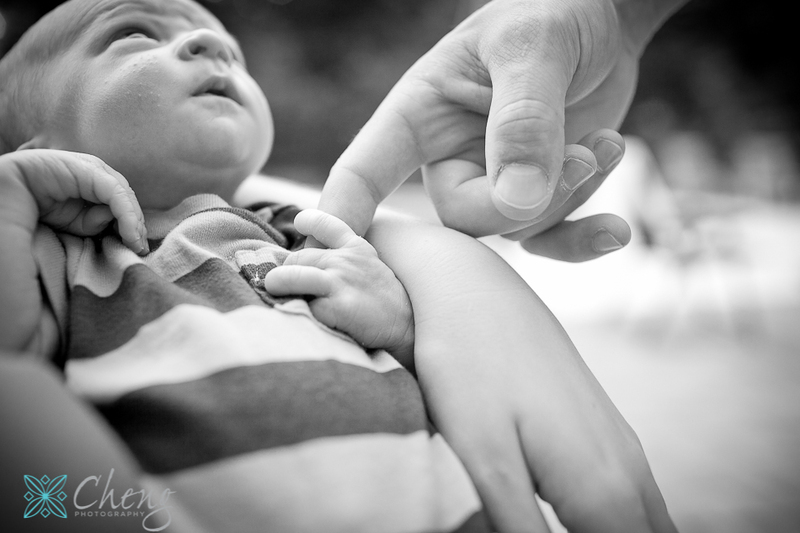 I forgot how small babies really are until I saw him grabbing Matt’s finger – so cute =). 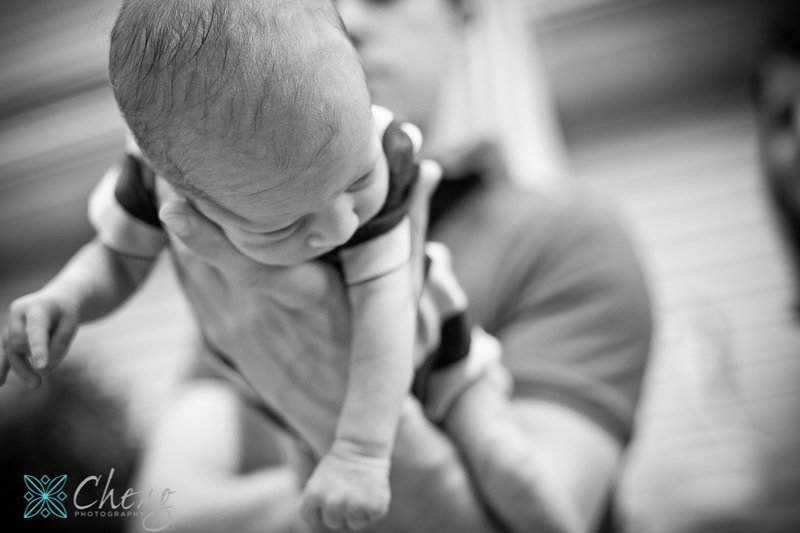 Here are a few of my favorite shots from the session.